Kev & Drop D are back again for another brand new episode of YOU HEARD THIS ALBUM? on Undiscovered Rock Radio! 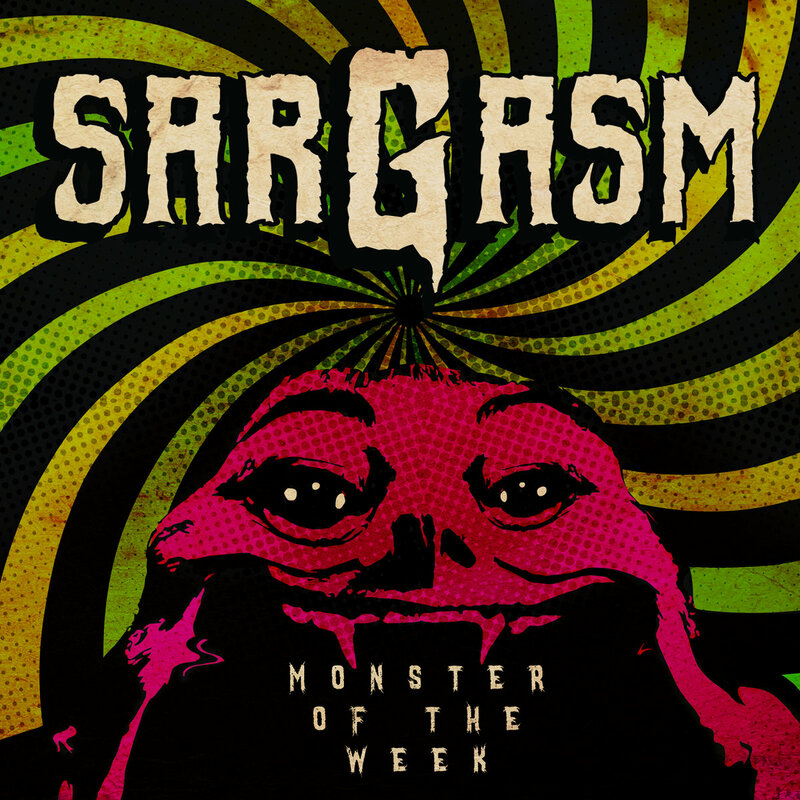 On this show, the boys look at a 5 track EP called Monster of the Week by a 4 piece American rock band called SarGasm who hail from Long Island, New York in the USA. LEAVE US A RATING! TELL YOUR FRIENDS! SHARE THIS PODCAST!